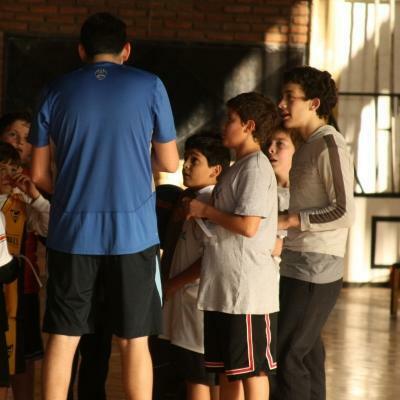 Experience living in South America through voluntary work in Argentina. You’ll learn about day-to-day life directly from local people, while also supporting communities in need. 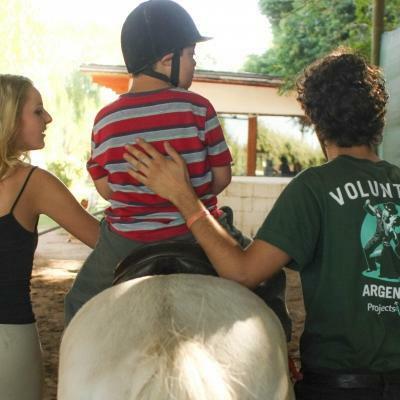 We have several different volunteer opportunities in Argentina. You can support early childhood development at a disadvantaged care centre, or work with horses and children at a therapy and rehabilitation centre. You can also kickstart your medical career by learning directly from doctors at a local hospital. We’re based in the metropolitan city of Cordoba, Argentina's second largest city and the capital of the Cordoba Province. 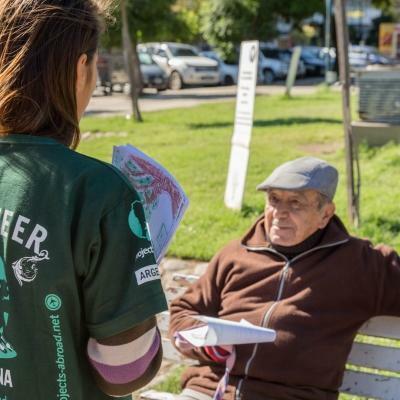 Our full-time staff in Argentina are there to support you 24/7 if you need it. 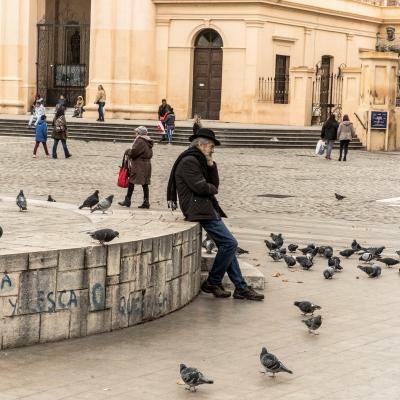 You’re bound to have an exciting and memorable time in Argentina. In your free time, visit the World Heritage Site of Jesuit Estancias or the enormous Mar Chiquita salt lake. Or, explore the slew of hiking trails along the Andes Mountain Range. Ines joined Projects Abroad in April 2007. She lives in Cordoba where she is studying tourism. She likes meeting people from all over the world and loves travelling. In her free time she enjoys being with friends, having barbecues with her family, reading novels and watching movies. 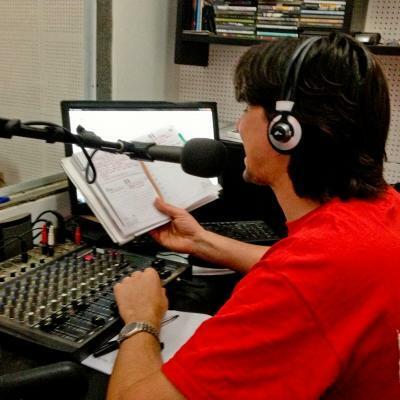 Lucía was born in Catamarca, a province in the northwest of Argentina. At the age of 17, she studied as an exchange student in India for one year. After that, she moved to Córdoba to study at the National University. She graduated with a law degree in 2017. Since then, she has been interested in working with projects related to human rights and gender issues. Christian was born and raised in Belgium and studied Marketing Management in Brussels. He started working for Projects Abroad in April 2015 as a Volunteer Advisor. During his free time he enjoys playing rugby and spending time with friends. 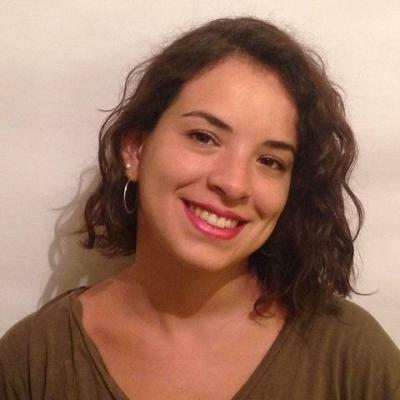 Sacha was born in Formosa and moved to Cordoba to study environmental management at Blas Pascal University. Throughout his studies, he completed three different student exchange programmes. This included two stays in the United States and a full year in Australia. Sacha is passionate about travel. Learning about new cultures and making new friends is what he enjoys most. 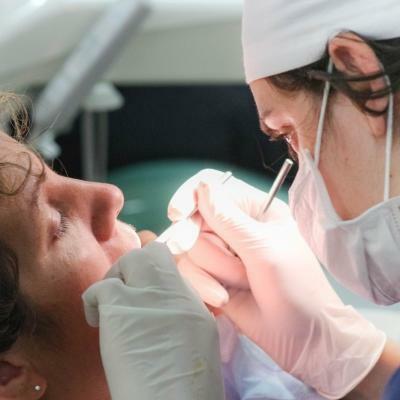 As a volunteer in Argentina, you’ll live and work in Cordoba. It has good public transport links, both local and long-distance, which makes it convenient for you to travel. If you enjoy nature, take advantage of the many hiking trails. Stop by Parque Sarmiento, and visit the stunning ancient ruins of Medina Azahara. For culture, check out the local museums and art galleries, and take time to stroll along Paseo De Los Artes. Be sure to also try Salmorejo, arguably Cordoba’s most famous dish. It’s a delicious blend of tomatoes, bread, oil, and garlic, often garnished with diced Spanish serrano ham and diced hard-boiled eggs. 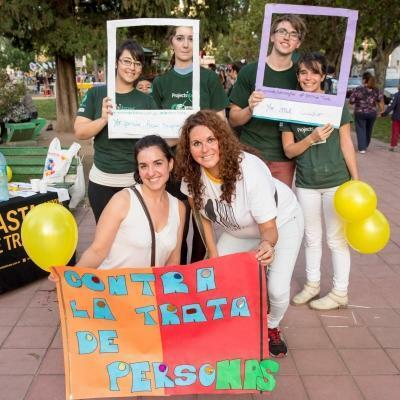 Volunteers on this project arrive at Córdoba International Airport (COR). A Projects Abroad staff member will be waiting to greet you when you arrive. You can find more detailed information on flights, arrival airports, orientation, and visas, on our Argentina Arrival Procedures page.